Over medium-high heat combine sugar, water, and lemon juice in a saucepan and bring to a boil. Stir and scrape the sides of the pan until sugar is completely dissolved. Continue to boil occasionally swirling the mixture in the pan until it turns a deep amber color, about 10-15 minutes. As the seasons begin to change and the winter weather rolls in over our small mountain town, things begin to quiet down. It's the perfect time of year to try new recipes. 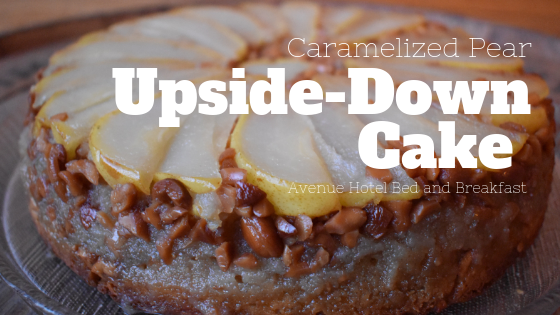 This is a fun spinoff of the very classic Pineapple Upside-Down Cake recipe we all know so well. It's perfect for this time of year. This cake is delicious warm or at room temperature. It's tasty with ice cream or dessert wine. 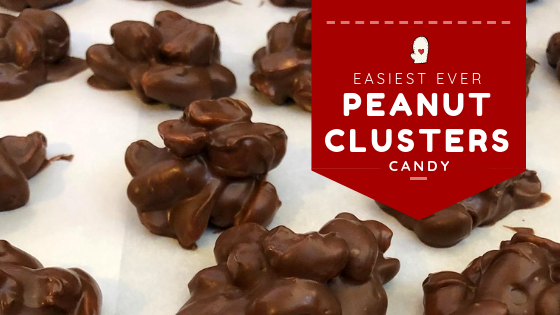 While I baked this as a dessert, it would be a wonderful addition to any breakfast table or brunch potluck. We also need to give a big shout out to the baker and original recipe maker. This recipe was found and made based on the original recipe found here: https://www.finecooking.com/recipe/caramelized-pear-upside-down-cake. Position a rack in the center of the oven and heat the oven to 350 degrees F. Butter the bottom and sides of a 9x2 inch round cake pan (don't use a springform pan, as the caramel might leak out during baking. Line the bottom of the pan with a round of parchment and butter the top of the paper. Make the topping. Peel, core, and cut the pears lengthwise into 1/4 inch thick slices. 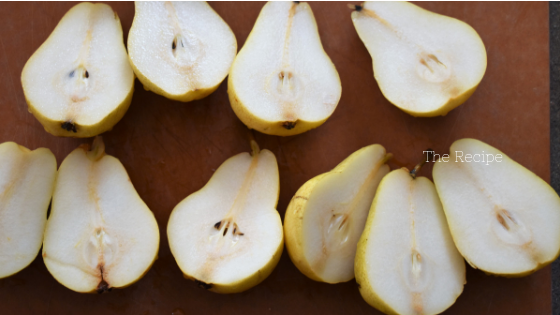 Arrange the pear slices on the bottom of the pan in a circle around the edge overlapping them slightly. The pear slices often don't reach all the way to the center of the pan. I cut a small heart out of one of the pears to fill the space. You can opt to cut the slices off on the pointed end to make the fit better. Sprinkle toasted walnuts on top of pears. 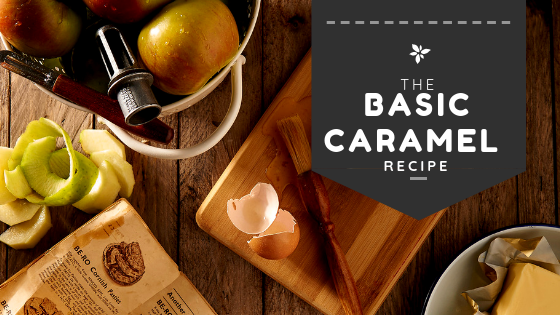 Make the Basic Caramel recipe according to the directions. Immediately remove the caramel from heat and whisk in the 4 Tbs. of butter one piece at a time, until they are completely melted. Carefully pour the hot caramel evenly over the pears and walnuts. Make the cake batter. Sift the flour, baking powder, ginger, cinnamon, and salt into a medium bowl. Stir to combine. In a small bowl, stir together the milk and vanilla. With a stand mixer or hand mixer, beat the butter on medium-high speed until light and fluffy, about 1 minute. Set speed to medium and slowly add the brown sugar. Increase the speed to high and continue to mix until lightened in texture, 2-3 minutes. Reduce the speed to medium and add the eggs one at a time, beating well after each addition and scraping down the sides of the bowl as needed. Reduce the speed to low and alternate adding the flour mixture and milk mixture in five additions, beginning and ending with the flour. Miz each additional just enough to incorporate. Overmixing will lead to a tougher cake. Scrape down the sides of the bowl one last time and mix briefly to blend well. Bake the cake. Spoon the batter in large dollops over the pears and smooth it into an even layer with an offset spatula. Bake the cake until the top is golden brown and a toothpick inserted in the center comes out clean. Bake for 35-45 minutes. Transfer the pan to a wire rack to cool for 10 minutes. Run a knife around the edge of the pan. Turn a cake plate upside down on top of the cake pan and, using pot holders, carefully invert the cake pan onto the plate. As the owner, cook, hostess, and innkeeper of the Avenue Hotel Bed and Breakfast, it's important to me to do as much as I can to accommodate the needs and requests of my guests. One of the most frequent requests is for gluten-free options. 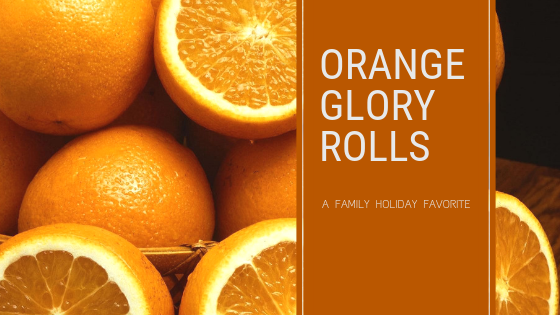 One of my favorite recipes is actually an old classic with a local twist. 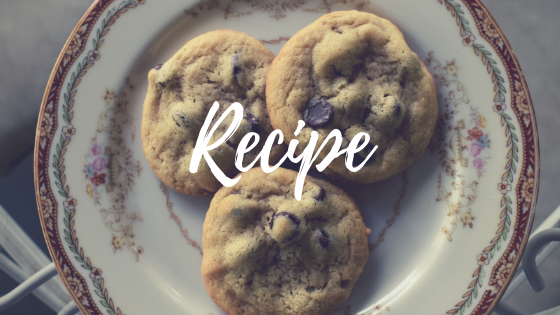 You can find the original, "World's Best Chocolate Chip Cookies" recipe on page 235 of Breakfast and Beyond Too. Preheat the oven to 375 degrees. In shallow pan toast almonds for 3-4 minutes. Let cool. Mix butter, sugars, and vanilla until light and fluffy. Add eggs and beat well. 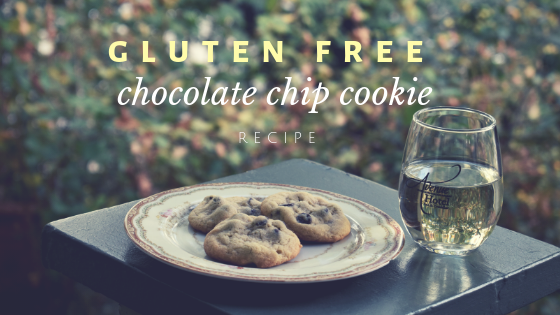 Combine your preferred gluten-free flour, along with baking soda and salt. Stir wet ingredients together until well blended. The dough may seem stiff and dry. Don't be discouraged! It will come together. Keep working it. Once combined, stir in chocolate chips and toasted almonds. If you can, cover bowl in saran wrap and place in the fridge for 2-3 hours. This allows the fat to solidify and it allows the sugar to gradually absorb liquids in the dough. Both of which prevent spreading. Bake in a 375-degree oven for 8-10 minutes. The edges of the cookies should begin to turn brown. Remove from cookie sheet to cool. After a few minutes, enjoy! 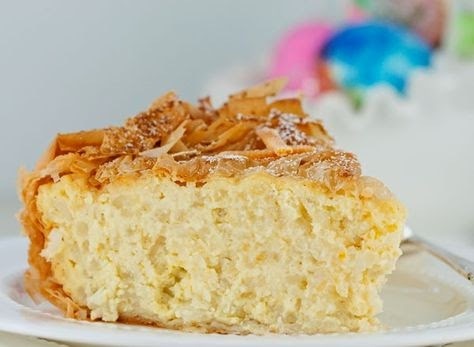 This custard pie is a light yummy Spring delight. Easy to make I did put in a pinch more orange zest.